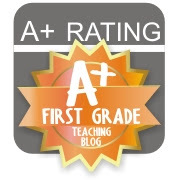 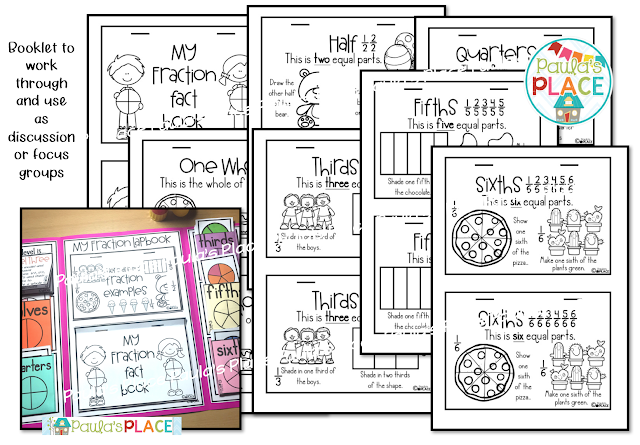 Learning about fractions can be fun. 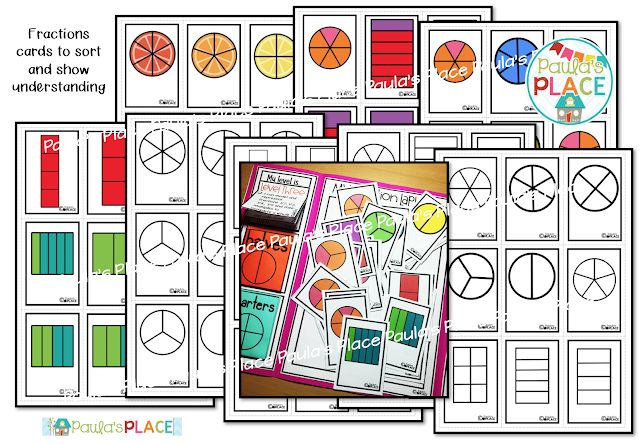 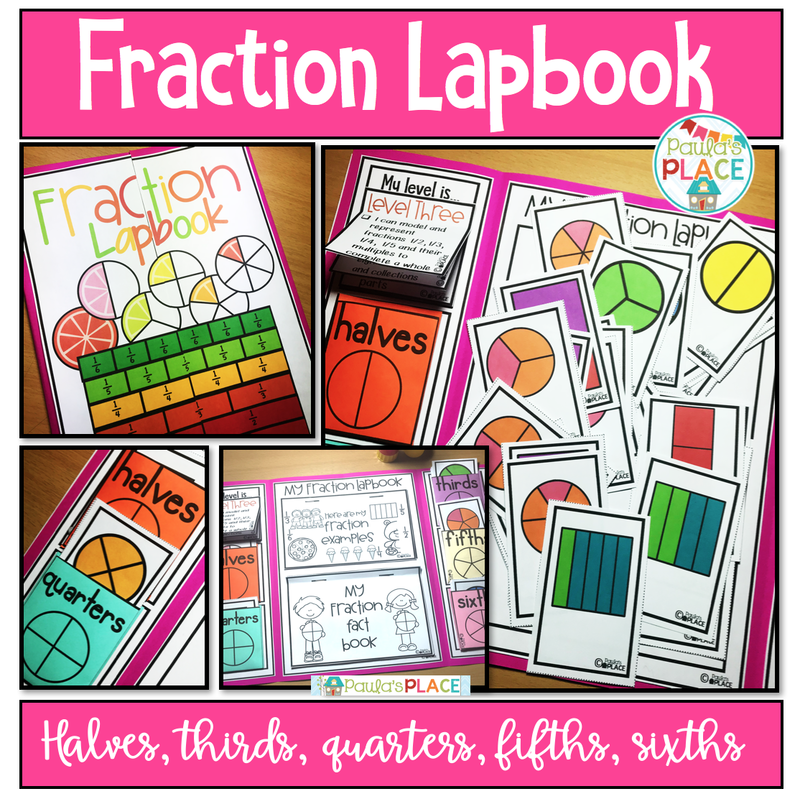 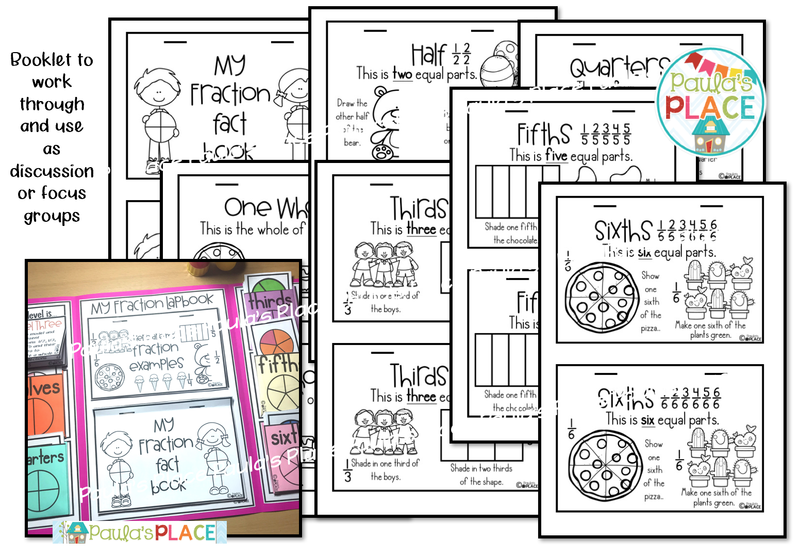 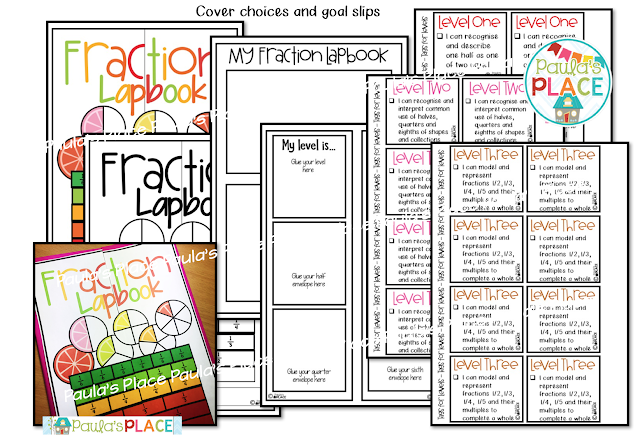 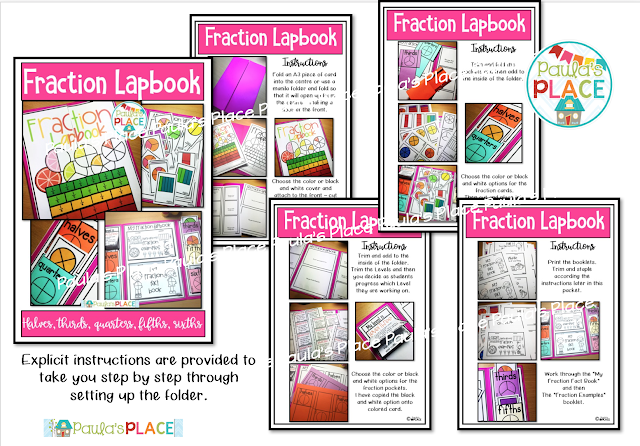 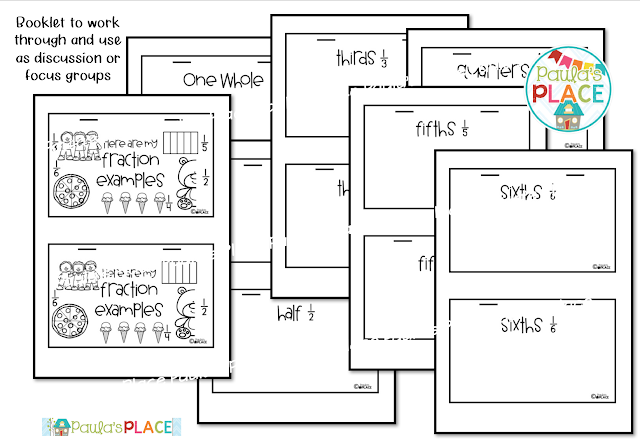 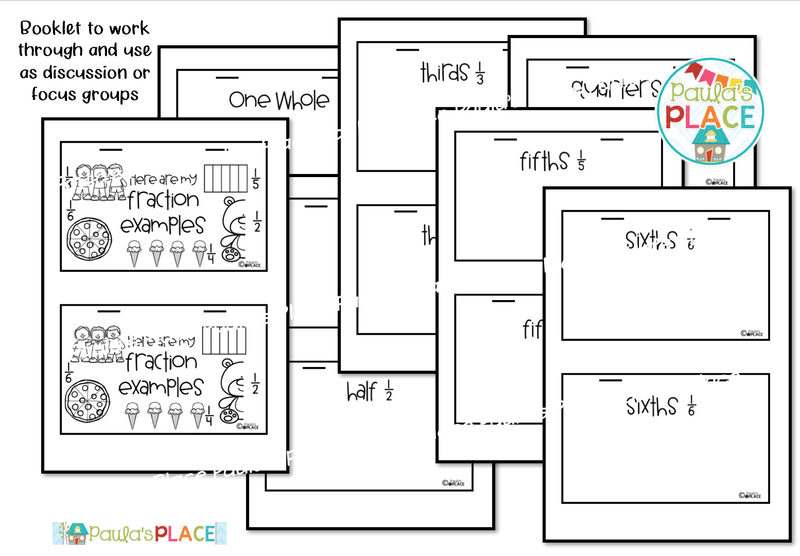 This Fraction Lapbook investigates the fractions of half, thirds, quarters, fifths and sixths. 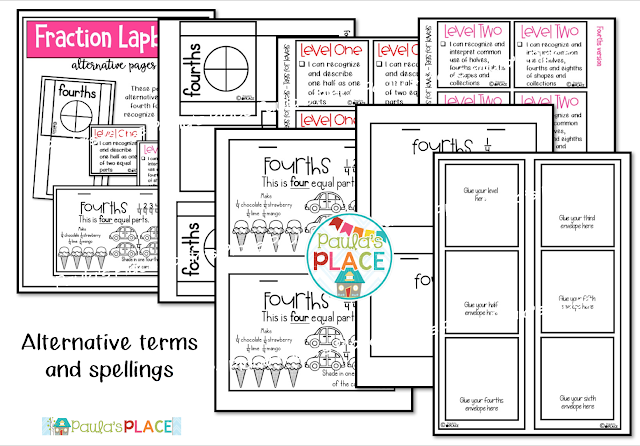 (There is a section at the end for fourths). 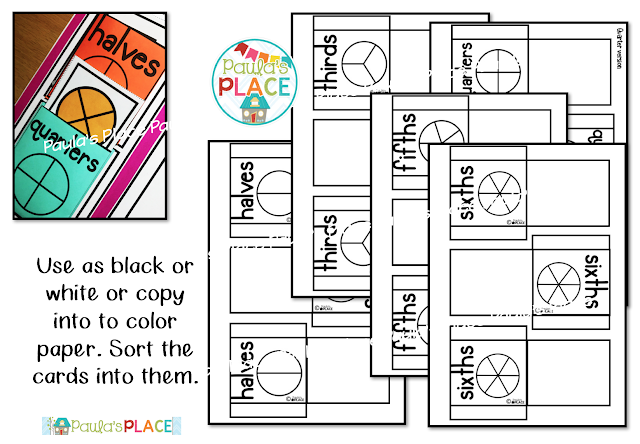 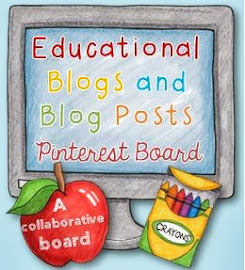 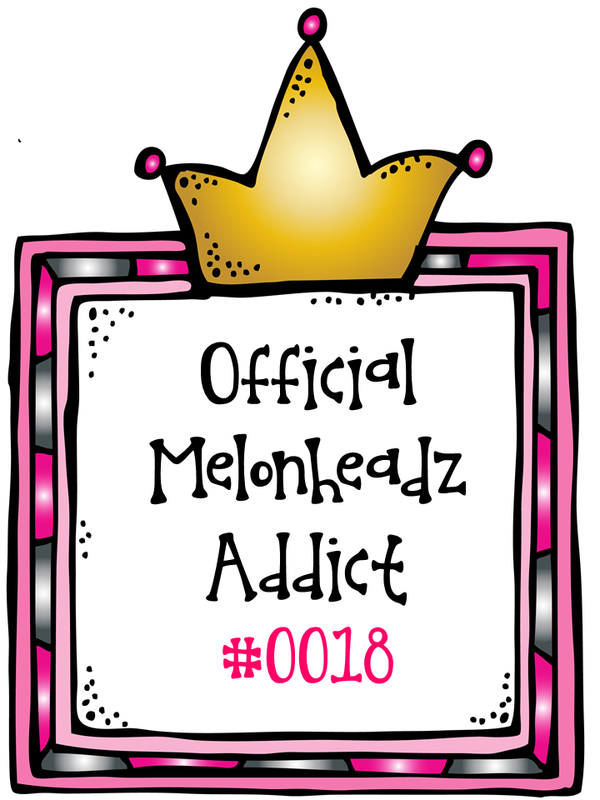 Choose which sections you need to copy for color or black /white printing. 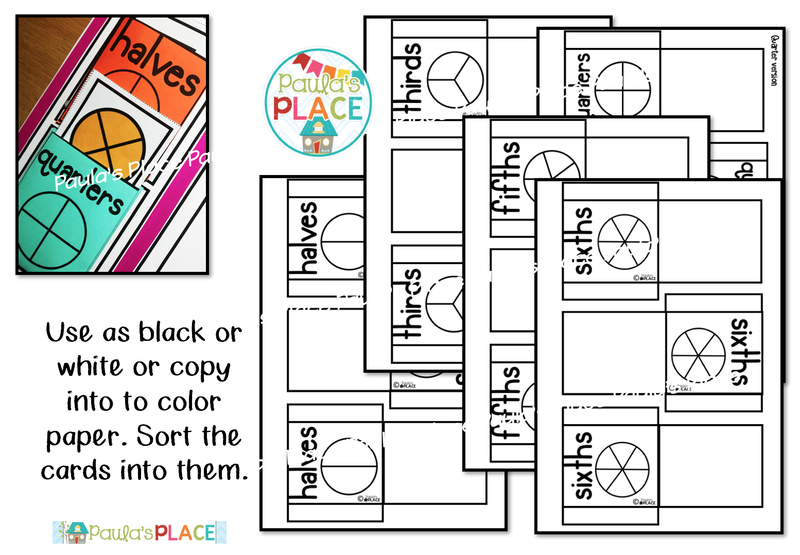 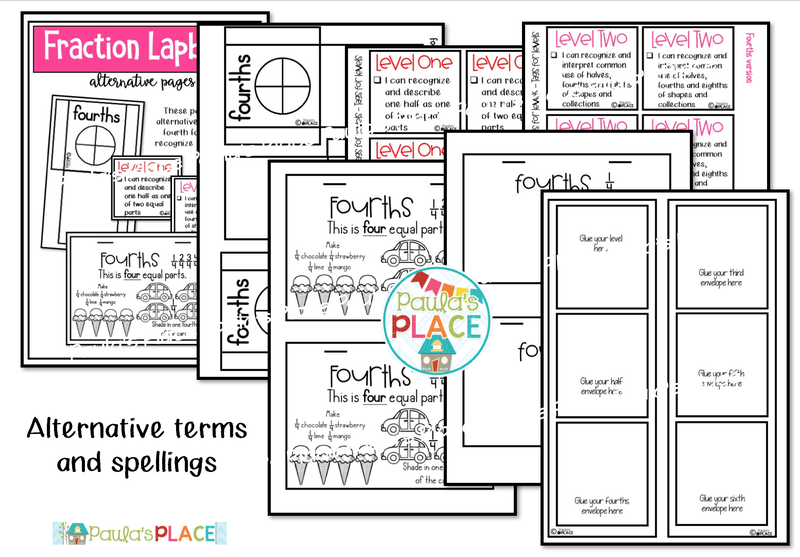 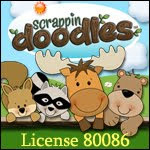 This pack contains references to - half, halves, thirds, quarters, fourths, fifths, sixths, whole.